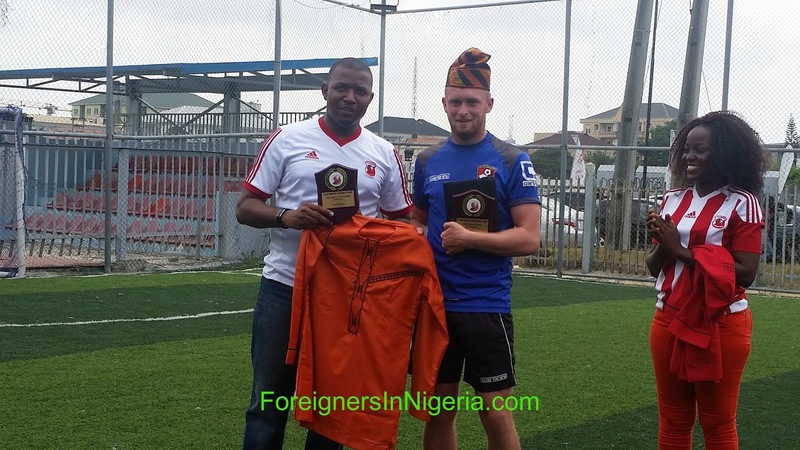 C.O.D United and AFC Bournemouth CST hold first Soccer Camp in Lagos. The first edition of COD United/AFC Bournemouth CST Summer Soccer Camp ended on Saturday, 9th of July, 2016 after five days of Premier League standard drills and training sessions led by two coaches from English Premier League side AFC Bournemouth, Coach Russell Beardsmore, a former Manchester United star player and Coach David Pudney who were joined by C.O.D United's specialist youth coaches. 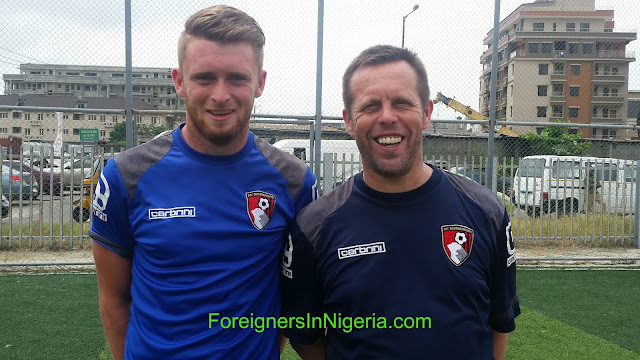 A press release sent to Foreigners in Nigeria by COD United, stated that the Grand Finale which had eight demonstration sessions kicked off at 9am with the first session for kids between the ages of 3-5 years with the AFC Bournemouth coaches in charge of the sessions. There were eight sessions in total featuring participants in various age groups; 3-5 years, 8-10 years, 10-12 years and 11-13 years and the sessions were rounded off with an All-star game between the COD United and Bournemouth, picked by their coaches. 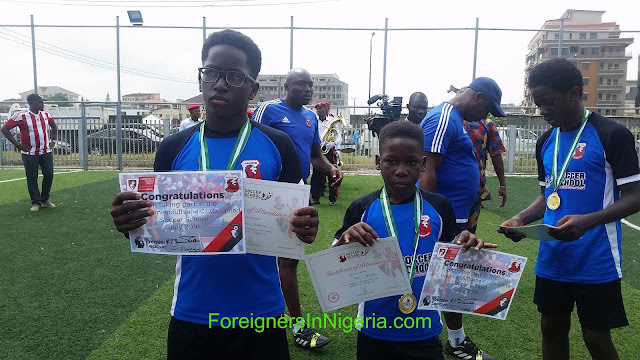 Gifts and awards presentation followed immediately with the CEO of C.O.D United, Shola Opaleye commending the kids and congratulating the parents. He also said the camp will be the first in the series of many exciting activities that have been planned as C.O.D United and Bournemouth deepen their partnership. 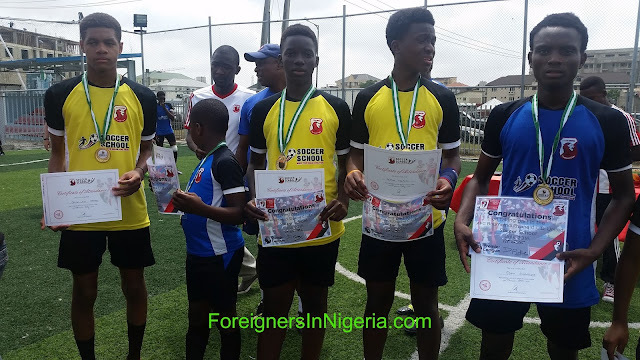 Four exceptional participants were awarded scholarships into the C.O.D United Football Academy while every participant went home with a certificate of participation. Awards of commendation were also given to Coach Russell Beardsmore and David Pudney, the two coaches from AFC Bournemouth. Coach Russell Beardsmore and David Pudney, the two coaches from AFC Bournemouth.